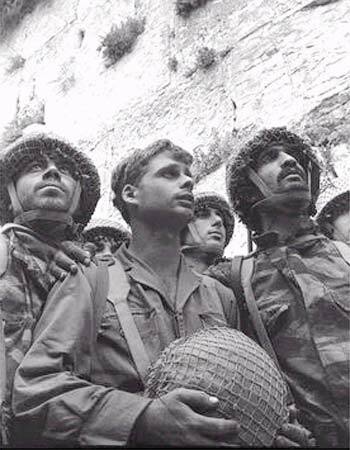 Relive the Miracle of the Six Day War! 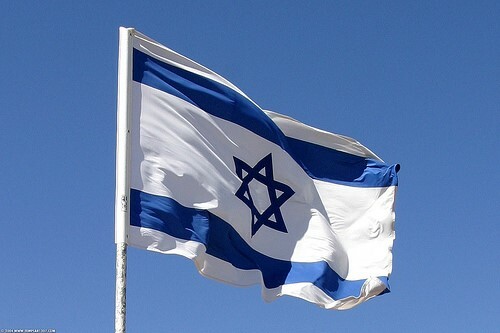 Yom Yerushalayim commemorates one of the greatest miracles experienced by our people in many centuries, and perhaps one of the greatest of all time. This short walk will take us through the neighborhoods of Armon HaNetziv, Abu Tor and Yemin Moshe, and back to a time when Jerusalem was a divided city. We’ll understand what life was like during the 19 years when Jordan controlled half of the city, with a hostile international border running right through residential neighborhoods. We’ll relive the tension of the weeks leading up to the war, understand the battle itself and the euphoria that was experienced afterwards. The walk should end just in time to join up with the annual “Rikudegalim” celebrations taking place just a few blocks away.